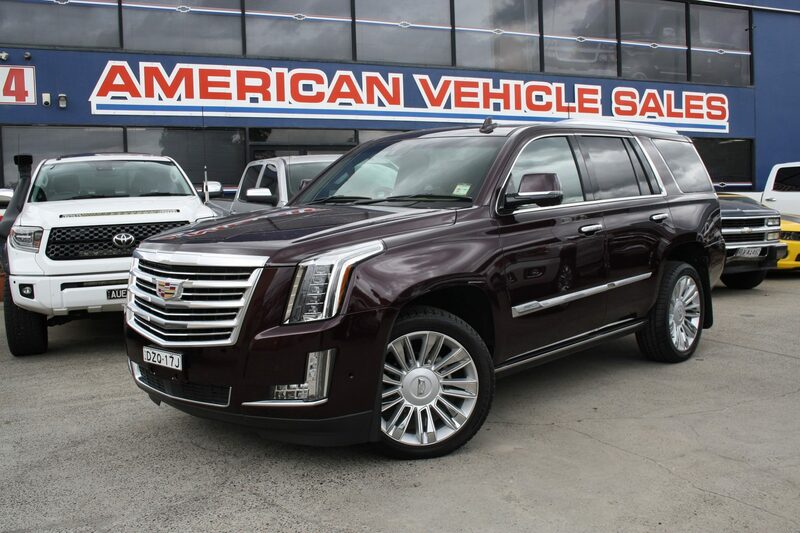 Pre Owned 2017 Cadillac Escalade Short Wheel base. 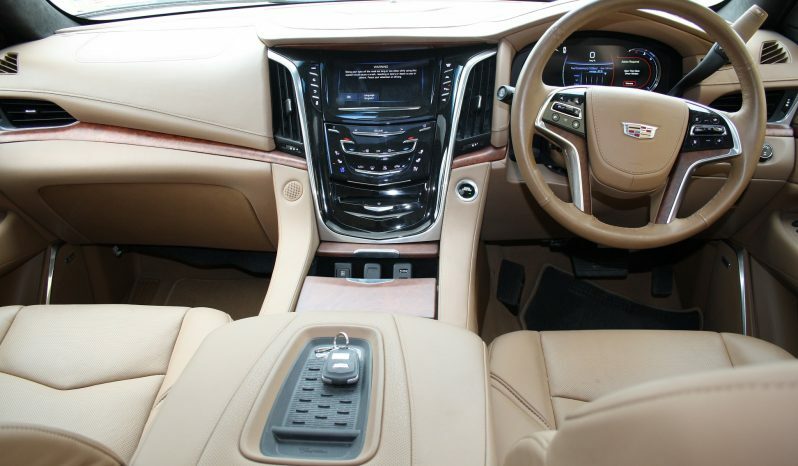 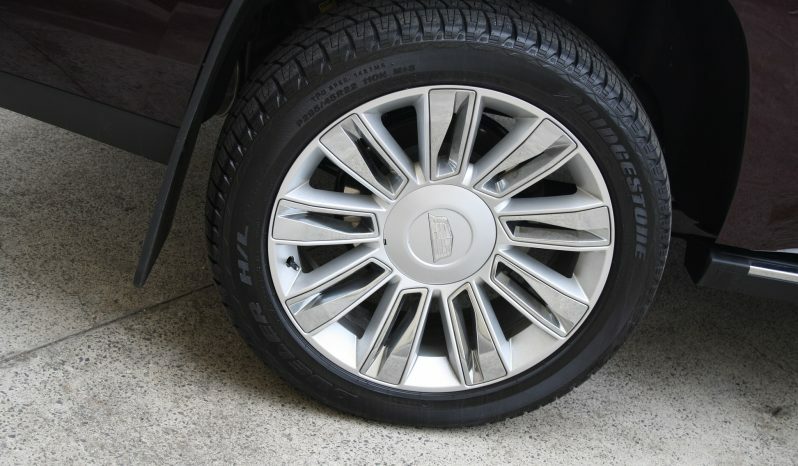 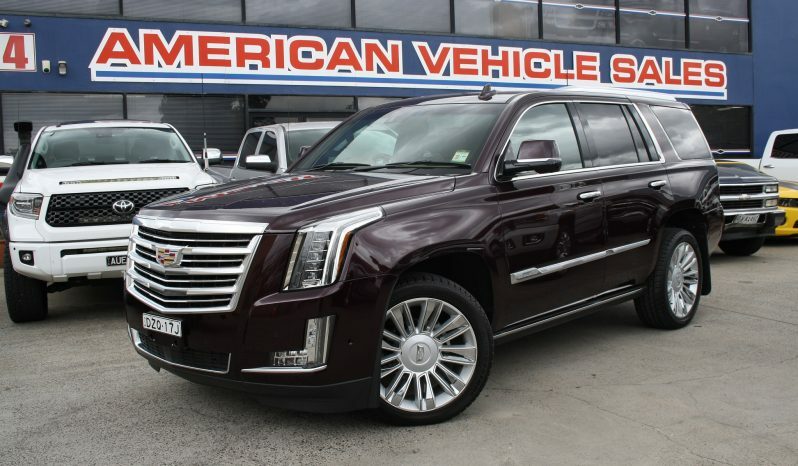 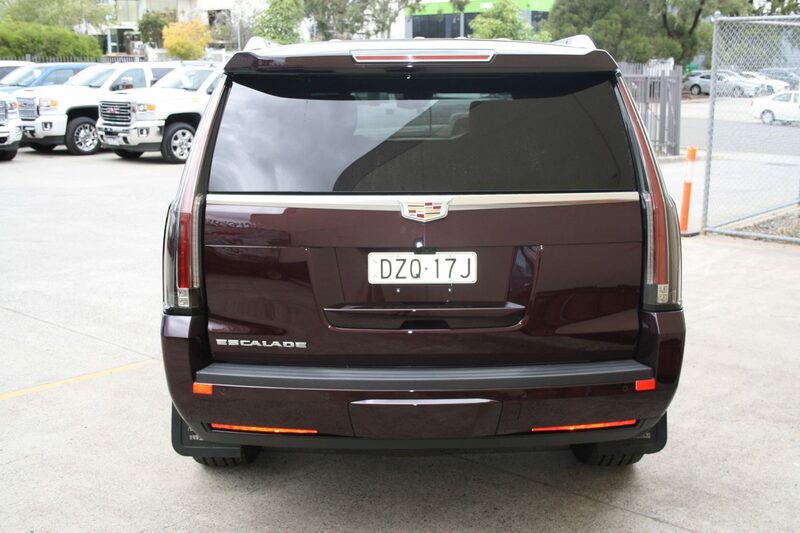 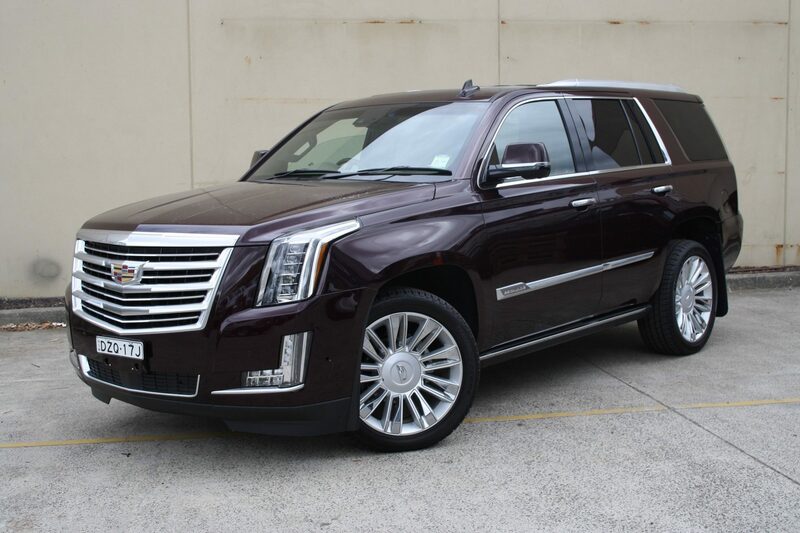 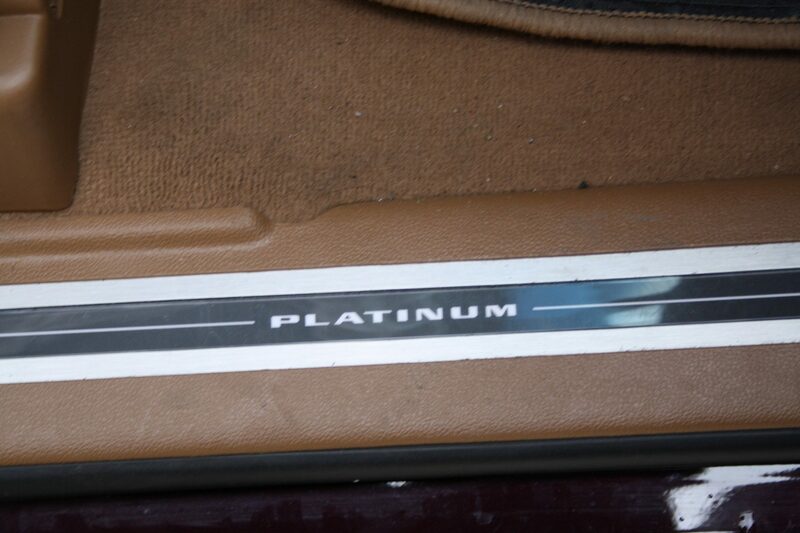 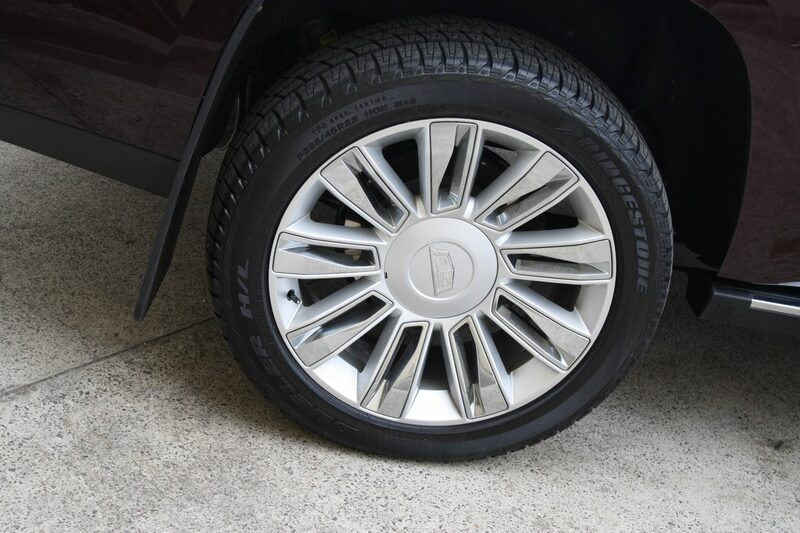 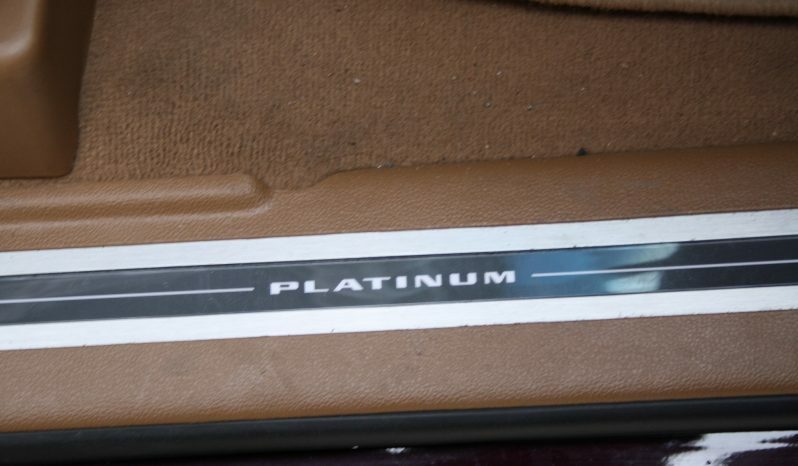 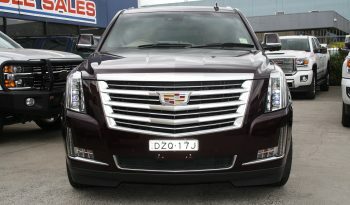 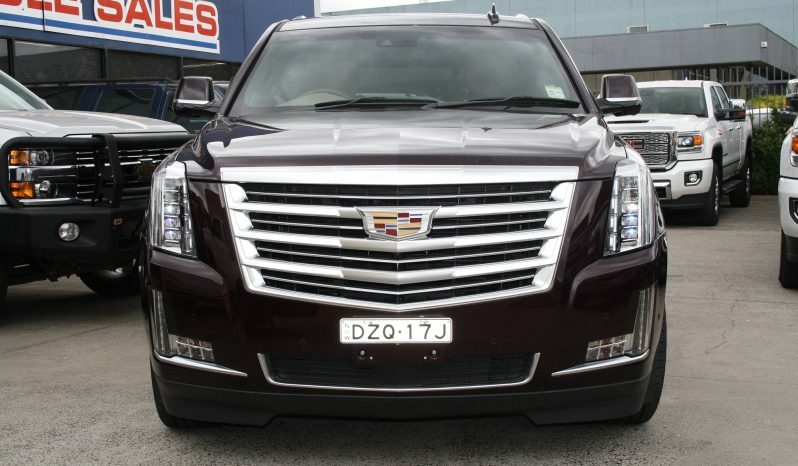 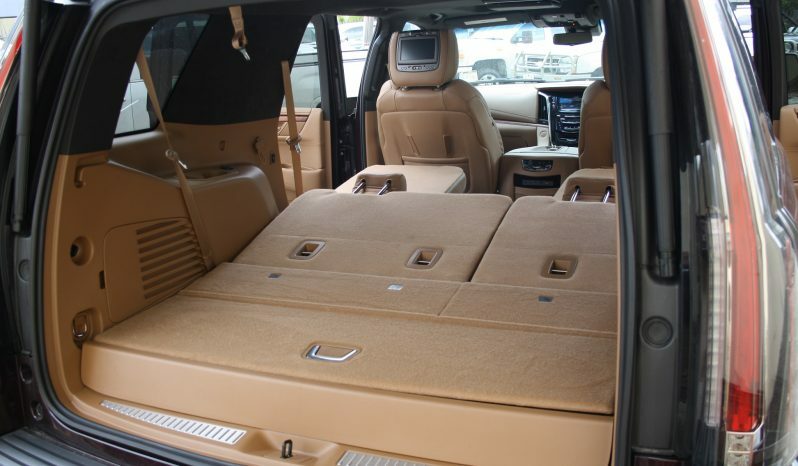 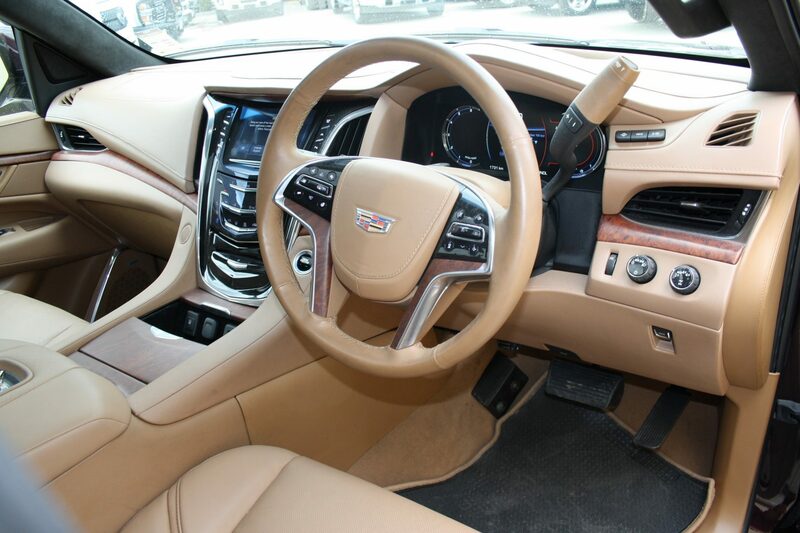 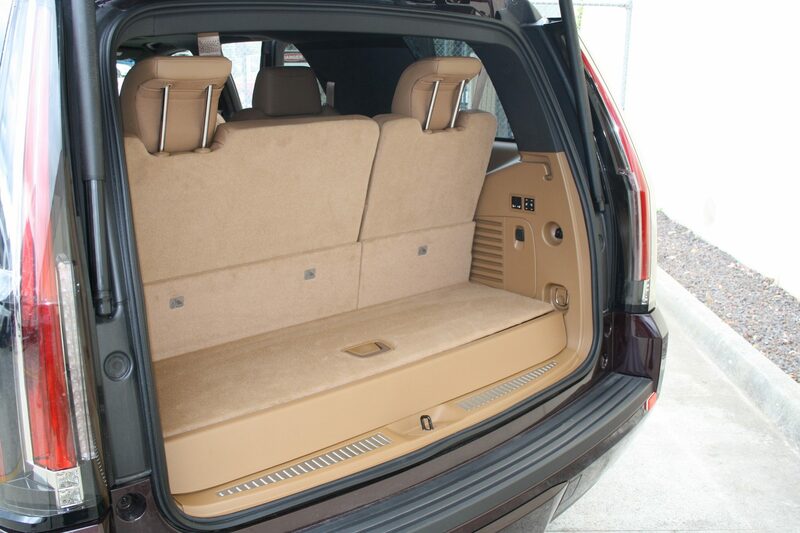 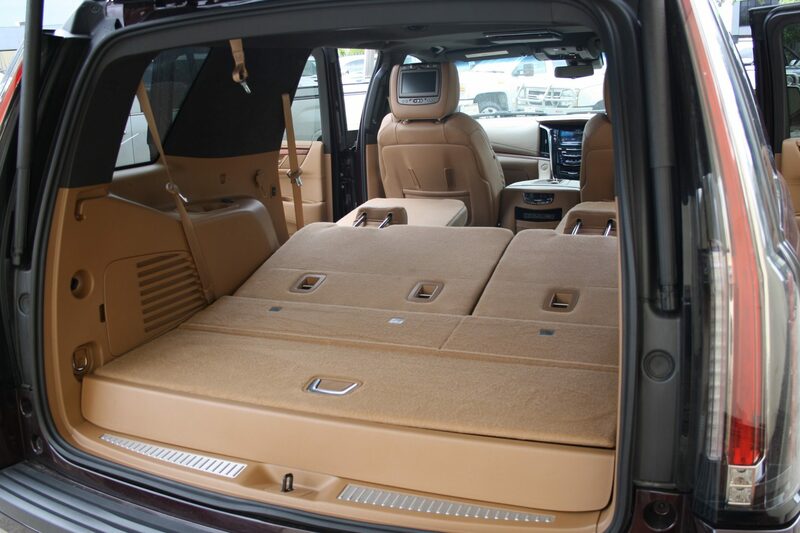 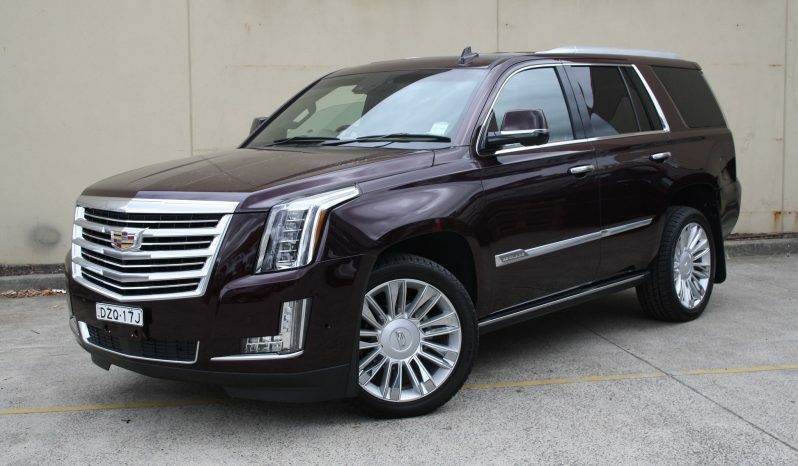 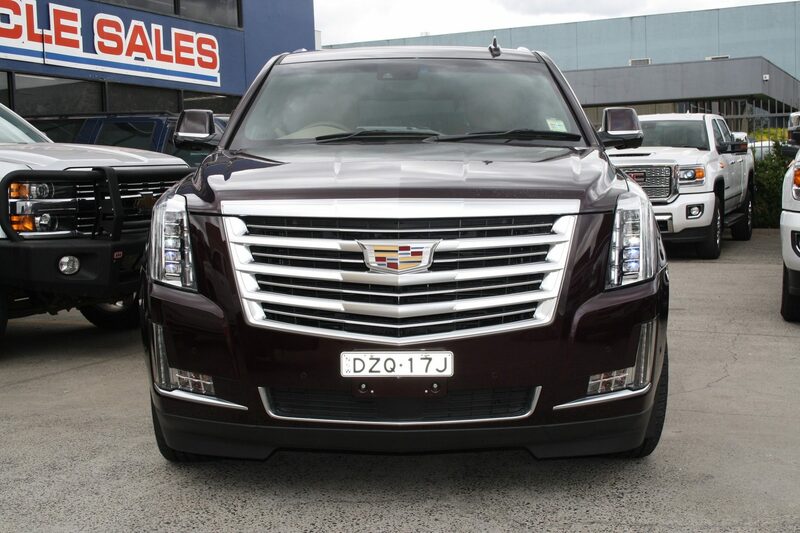 Top of its range with luxury features famous with Cadillac Escalade. 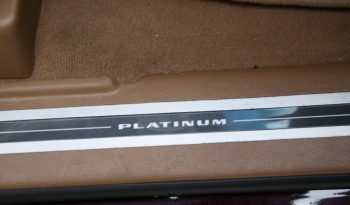 Full feature front bucket seats with power adjust. 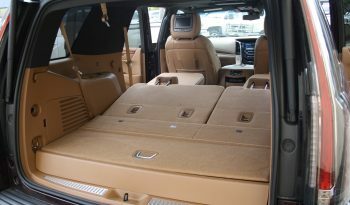 Heated 2nd row seats with captains chairs. 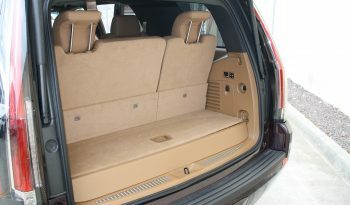 3rd row consists of 3 seats, power fold forward for extra cargo space. Power folding side mirrors, sunroof and power retractable side steps. 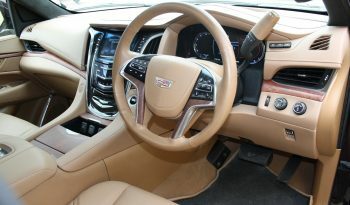 Power adjustable driving pedals, power tilt/telescopic steering wheel. 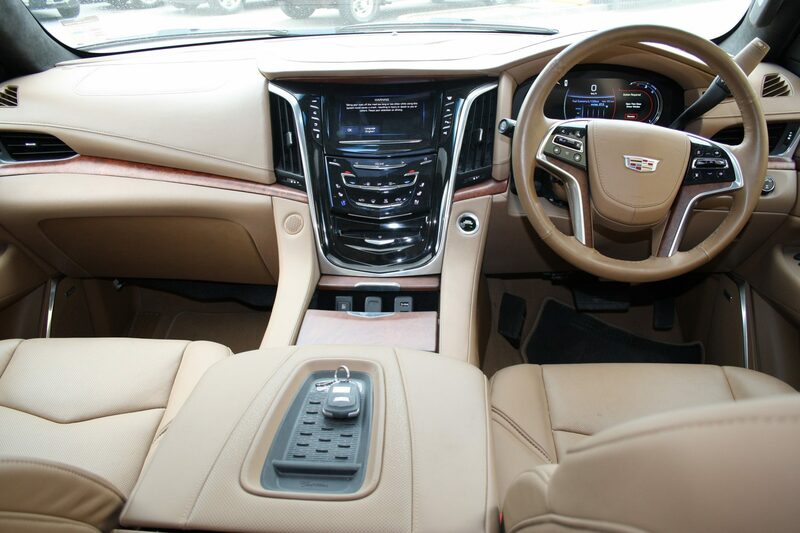 Luxury driving at its best and priced to match.